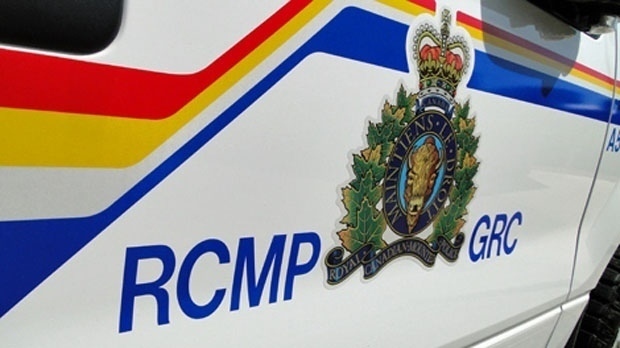 The RCMP says it is currently investigating a body found near the overpass on Highway 11 north of Regina. Police say the body was in the east ditch. Officers are expected to be in the area for the next few hours. Traffic may be delayed in northbound lanes during the investigation. The Saskatchewan Coroner’s Office is aiding the RCMP in the investigation.